Garage Door Screens Are Here! 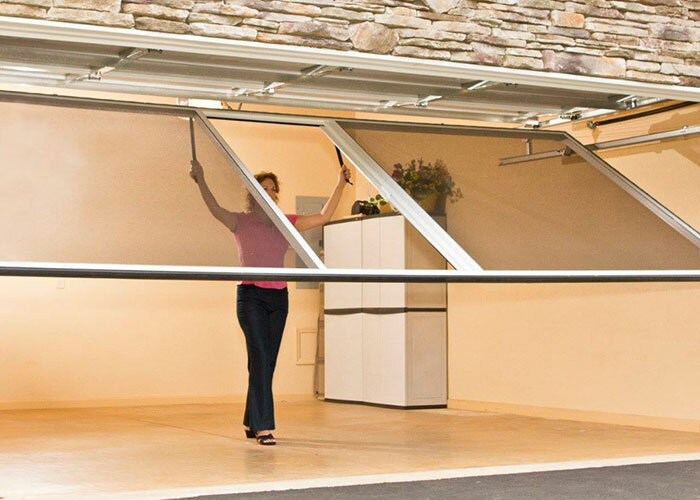 Raynor Hawaii Overhead Doors now offers this amazing product that works with your existing garage door! 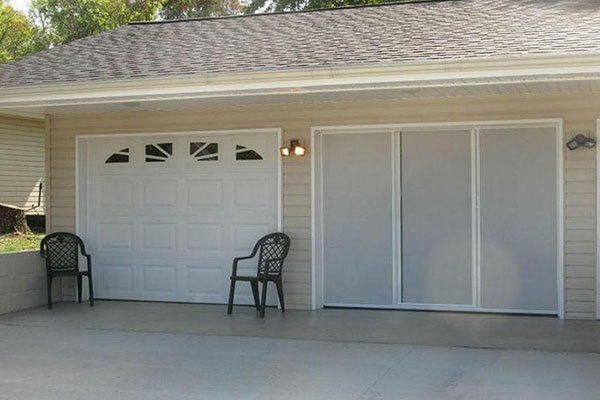 Here in Hawaii, we use our garages year 'round. 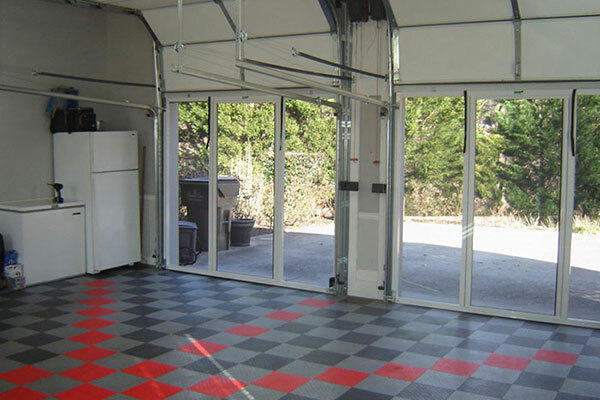 With this product, you can easily transform your garage into an extra space for gatherings or everyday relaxing without having to worry about letting in bugs or dirt that may blow in on those tradewinds. 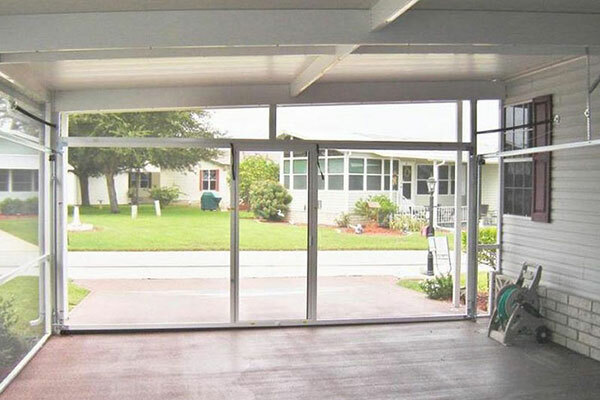 This system is fully spring loaded, so it opens and closes in a snap! 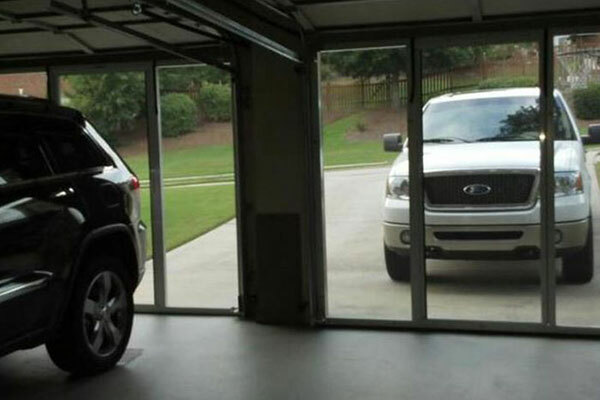 Open your door normally, then grab the easy straps to bring the screen down into place. 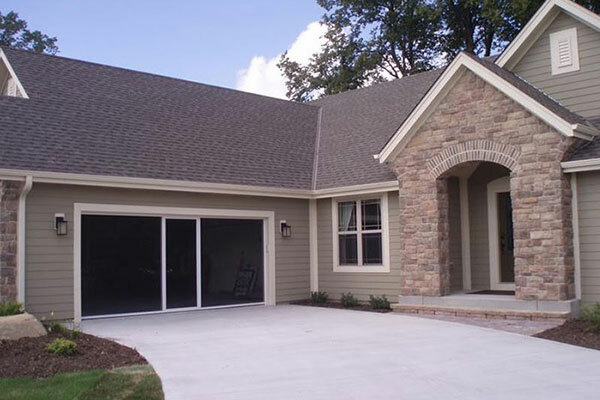 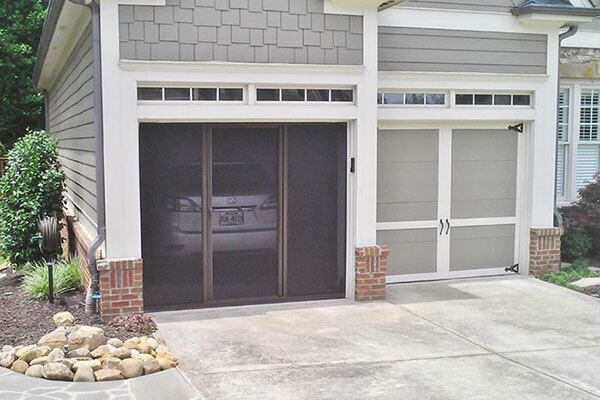 A door in the center allows for easy ingress/egress to the garage. 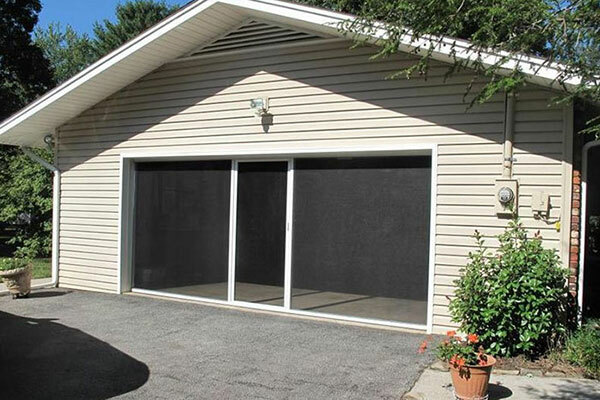 The screen is made from PVC-coated polyester, so it's much stronger than any standard fiberglass window screen. 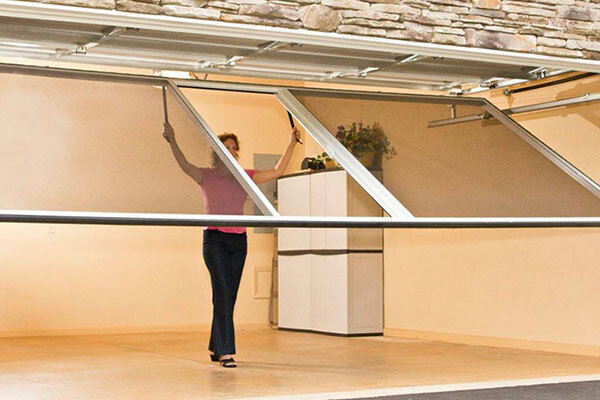 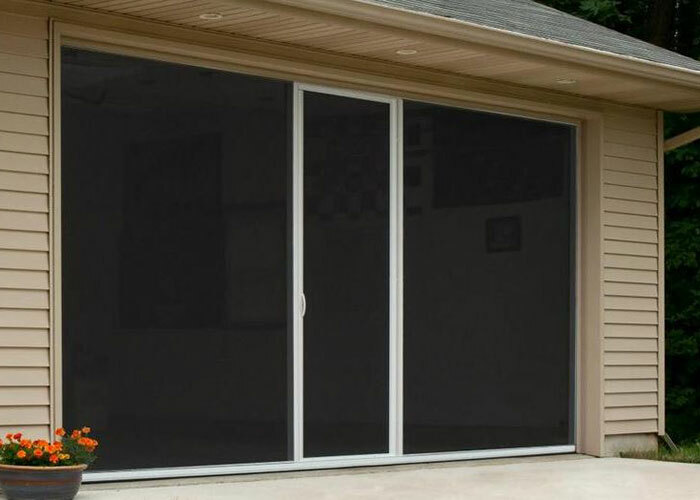 This product also helps to block UV rays and keep your garage from absorbing too much heat. 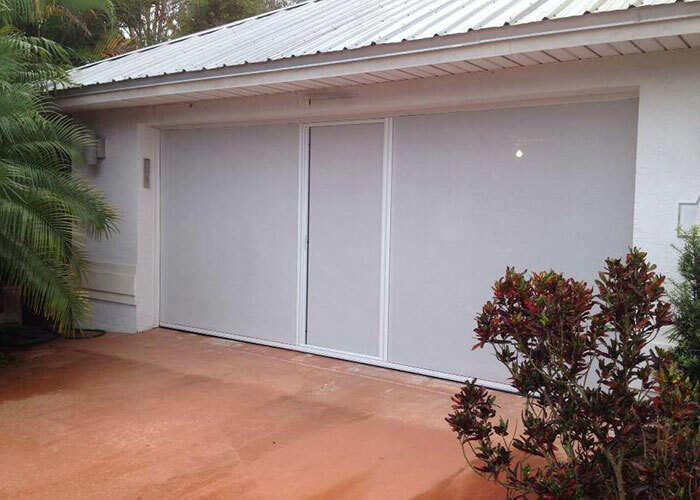 Raynor Hawaii Overhead Doors is the only authorized dealer/installer for this product in the state of Hawaii. 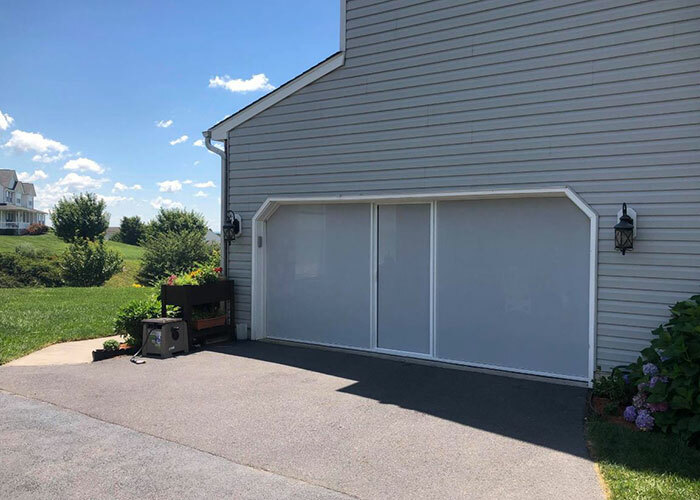 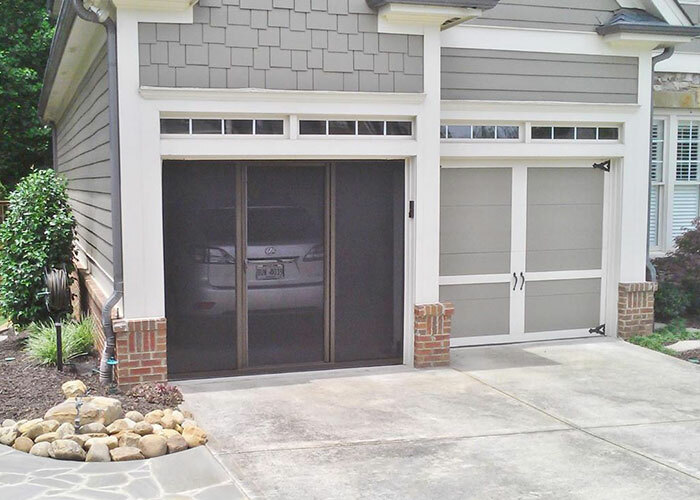 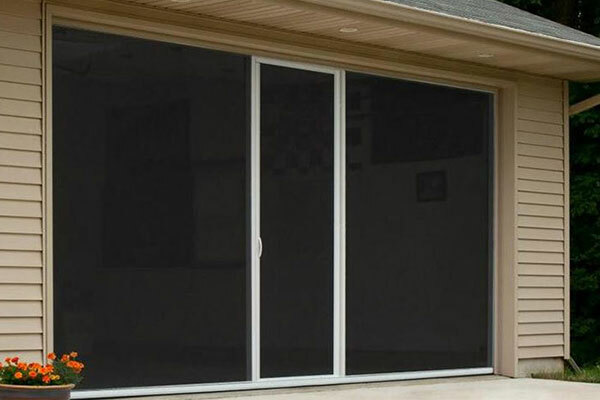 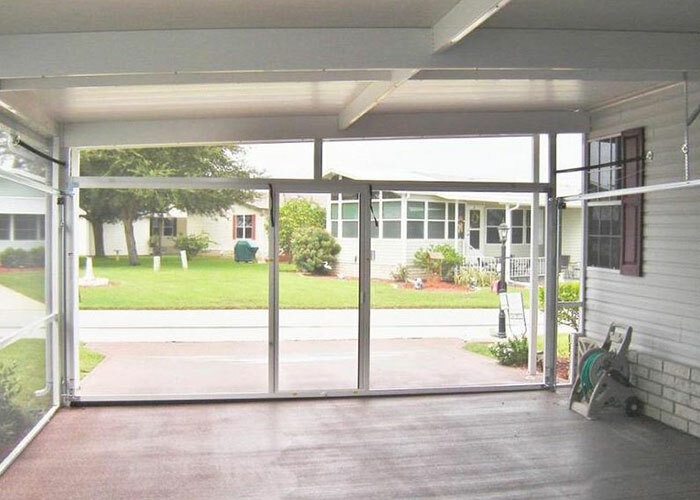 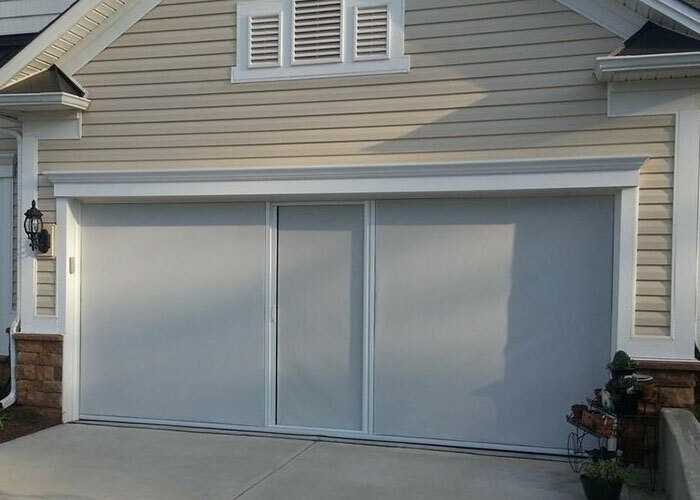 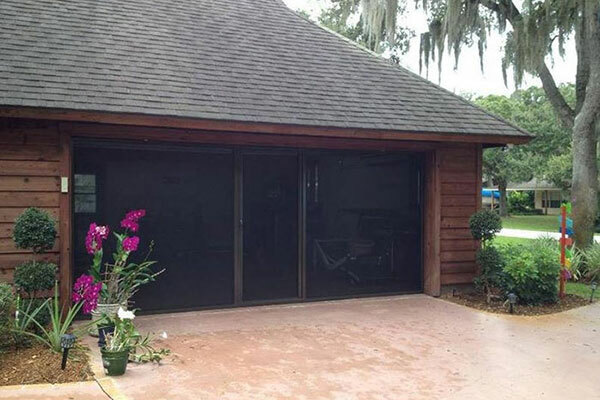 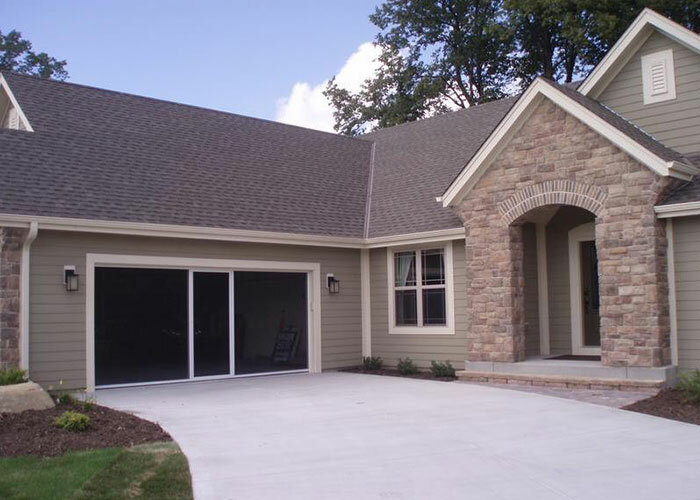 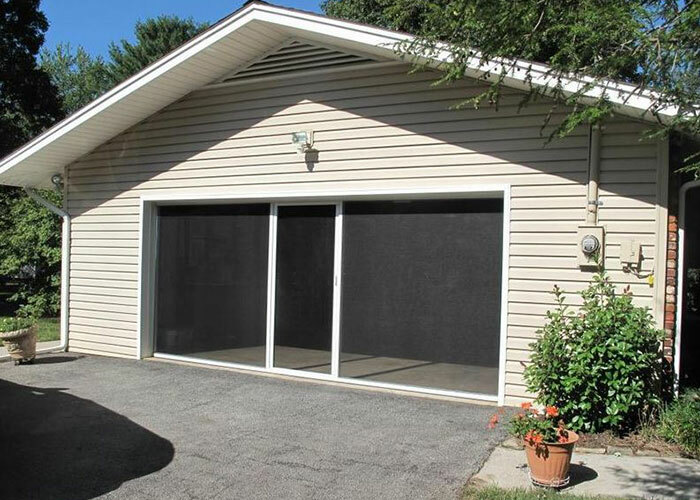 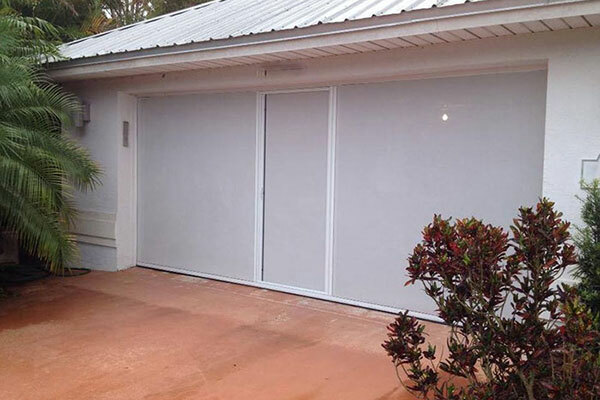 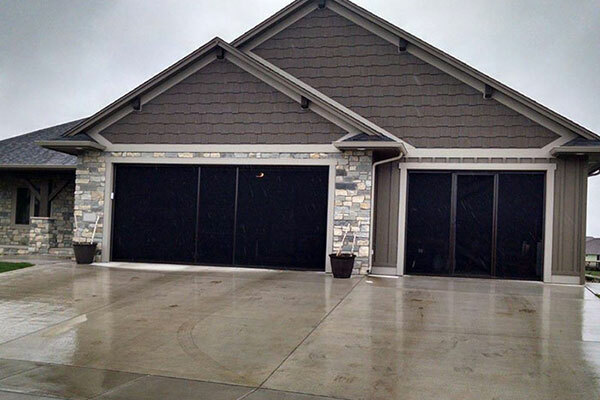 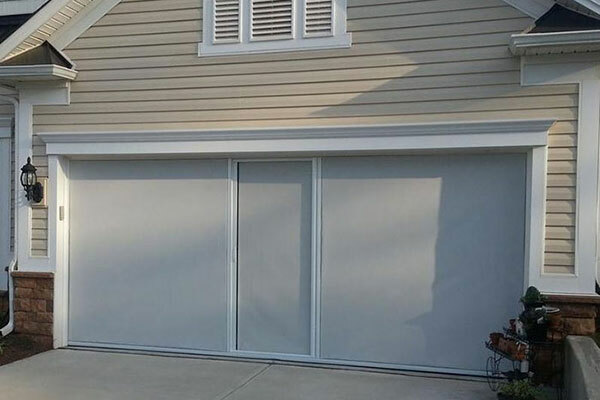 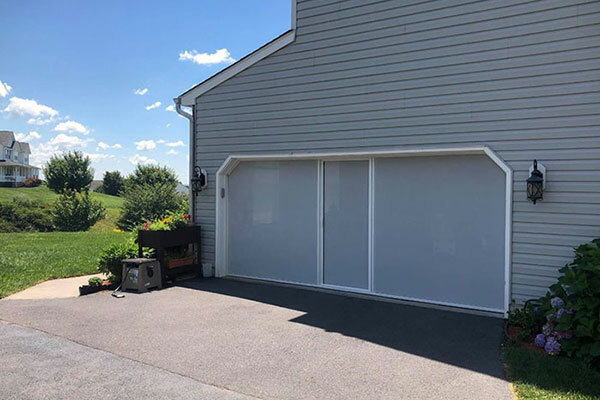 "I purchased a Life Style Garage Screen Door several years ago and I absolutely love it. It keeps my garage at least 10 to 15 degrees cooler, keeping the sun out but letting the breeze flow through. 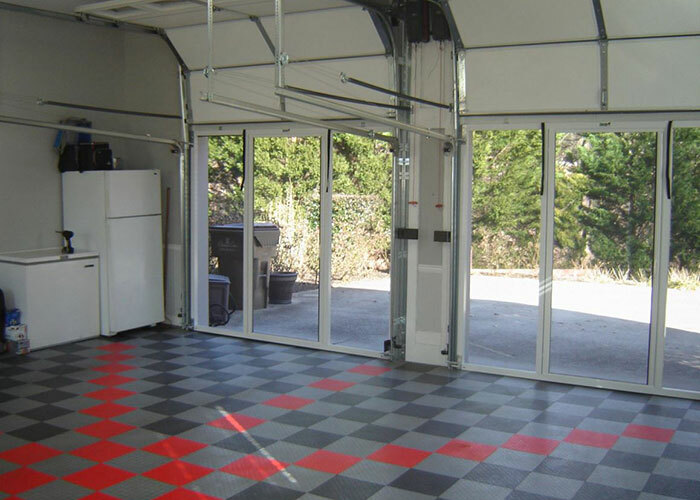 I am in my garage a lot and at night it keeps out the bugs that are drawn to the lights. 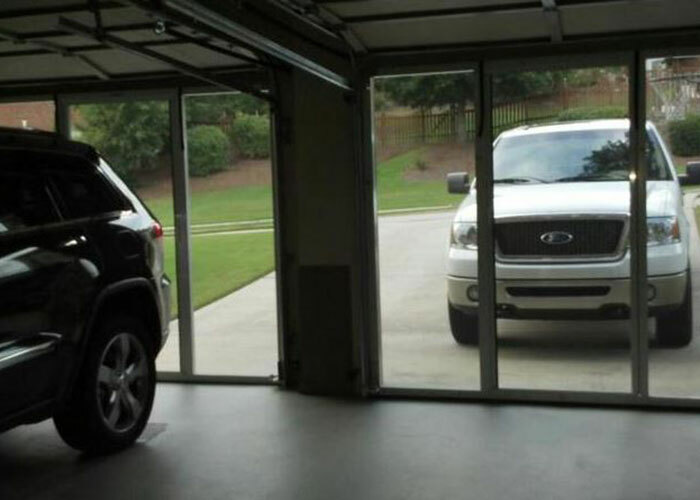 After owning it for some time I do not know how I did without it. 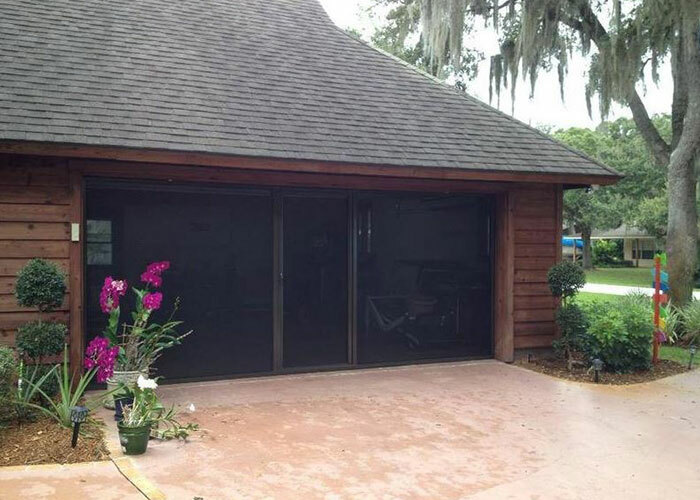 5 stars in my opinion."